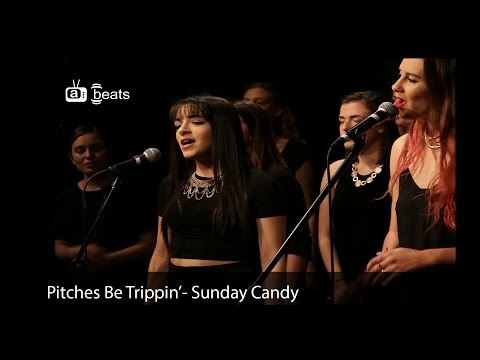 The amazing Pitches Be Trippin'! 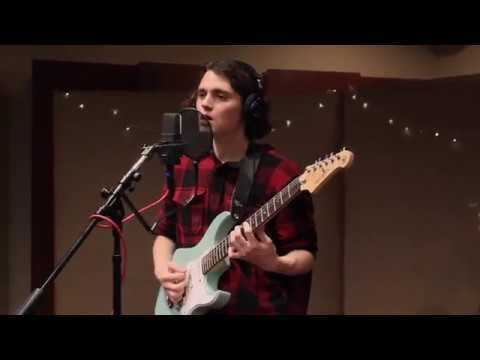 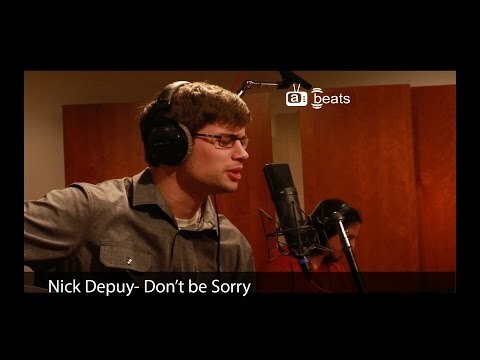 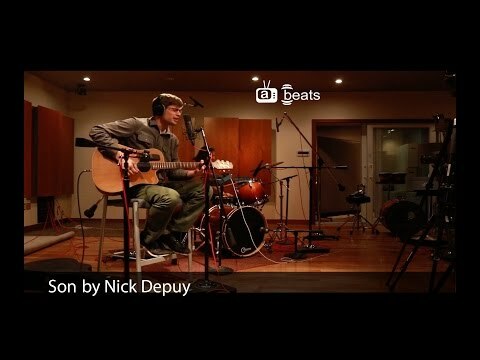 Check out the return of Nick Depuy on ATV Beats with his song "Don't Be Sorry". 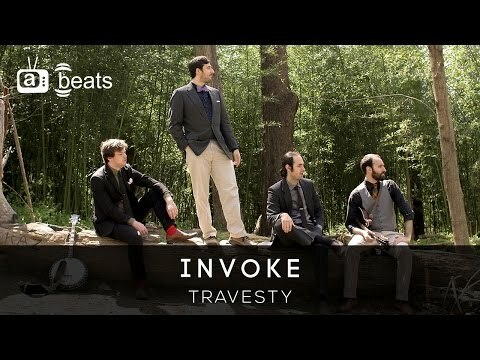 Invoke is back! 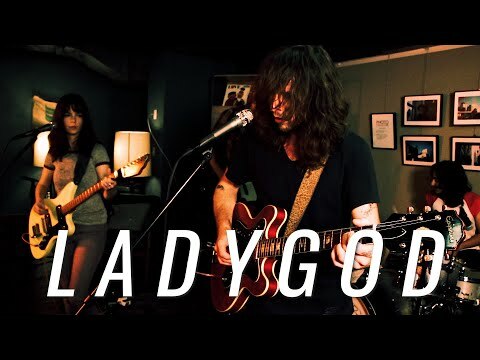 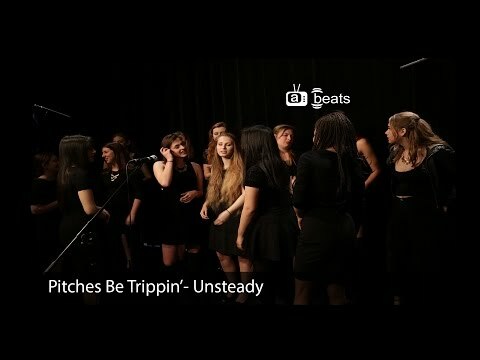 Watch the band perform their piece "Travesty." 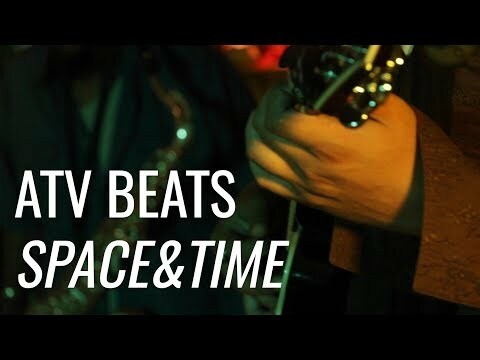 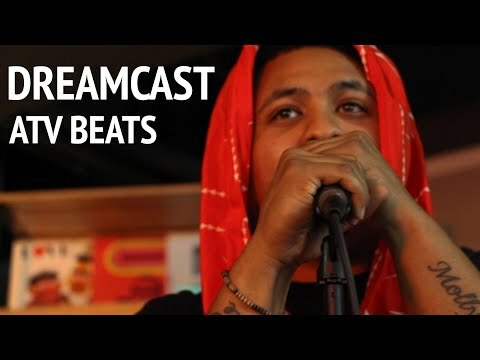 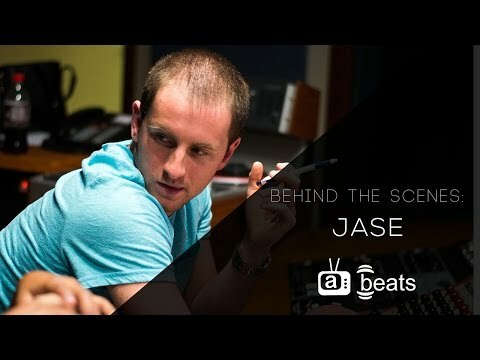 Go behind the scenes of Jase' shoot on ATV Beats. 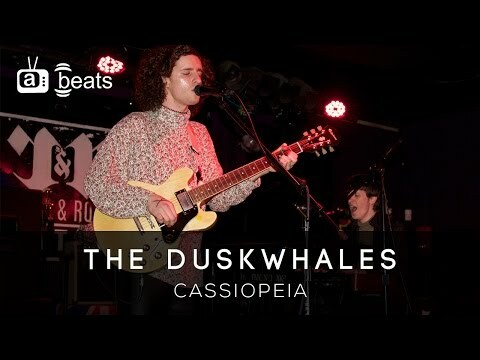 Watch the band perform their song Cassiopeia! 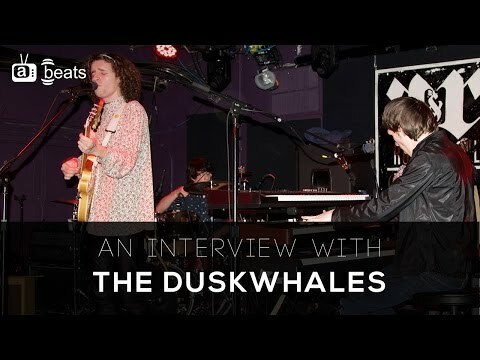 Learn how The Duskwhales got started and how they shared the stage with Jesse McCartney! 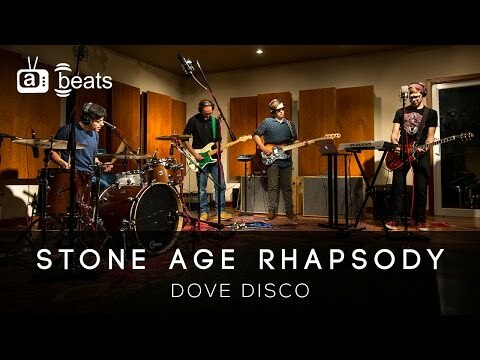 Stone Age Rhapsody performs their new song "Dove Disco." 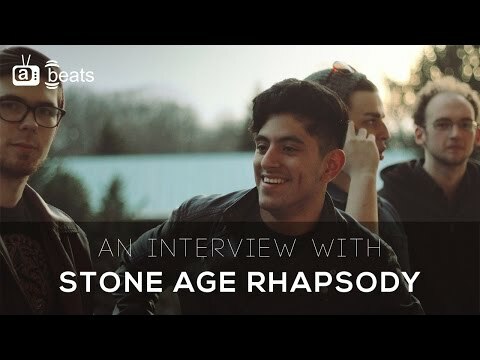 Meet the boys behind the rock band Stone Age Rhapsody! 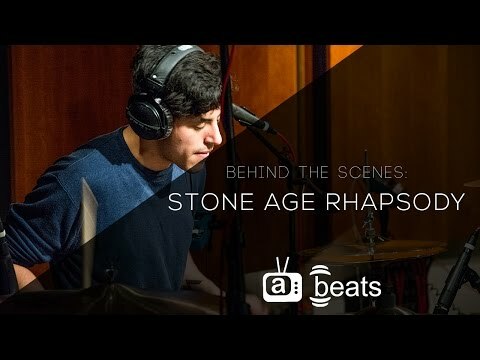 Go behind the scenes of our session with Stone Age Rhapsody! 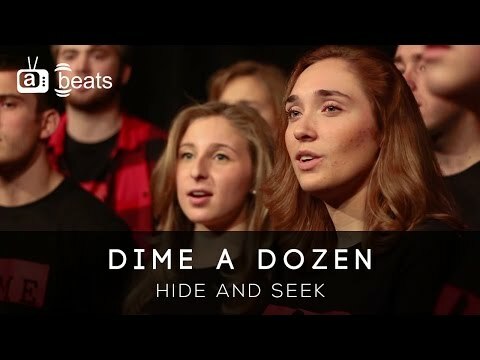 Dime a Dozen is back on Beats! 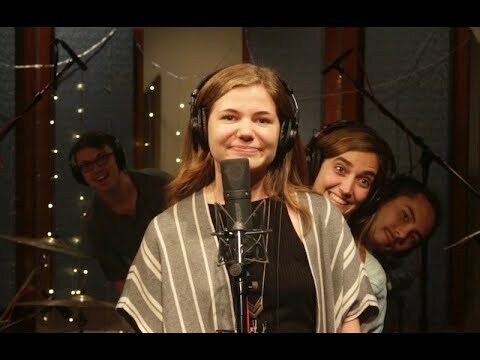 Watch their version of Hide and Seek by Imogen Heap. 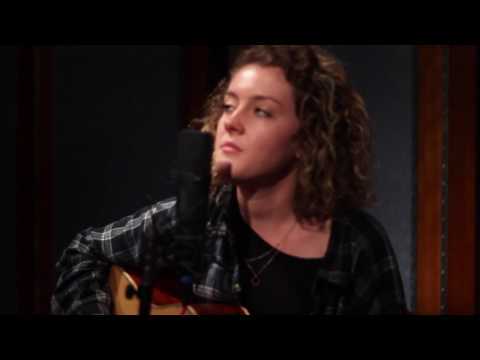 Dai Watson singing her original song "Giants" for us at Kreeger Studio! 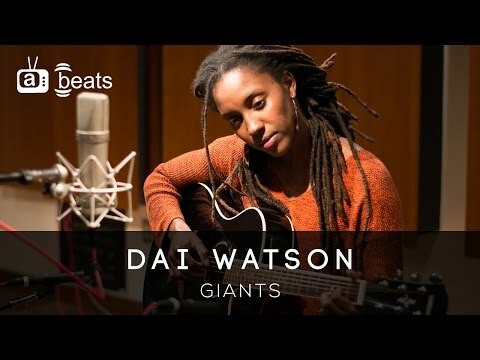 Dai Watson singing her original song "Giant" for us at Kreeger Studio!